One of Selah's favorite traditions is the Community Days Parade. This will also see a change of direction but not location. All participants will Stage at Jim Clements and 5th where we have de-staged in the past. Check in will be in located in that same vicinity. Tree Top has acre's of black top so all our parade participants can stage in one location. The parade will head NORTH down Jim Clements to N. Wenas and end at Goodlander. This is Selah's 100th year celebration. 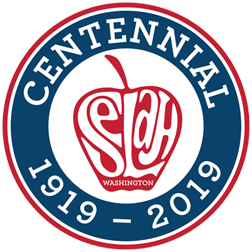 We would love to invite all Selah Royalty to walk in the Selah Community Day parade (May 18th at 10 am), directly behind the newly crowned court. Please come in crowns (yes crowns- this event is an exception), sash, jeans, and we will supply you with a Selah Days t-shirt. Please make sure that you have shoes that you are able to walk in. If you are unable to walk, please let me know and I will be more than happy to find accommodations. If you would like to arrange a sort of transportation (bike, motorcycle, car, etc. ), please let me know. Please Click Here to sign up. Registration forms are located under the information tab, contacts, and click on Past Royalty sign up. If you could get this to me as soon as possible that would be terrific. Also, if you have a picture from when you were in the court please send it to me. Thank You! 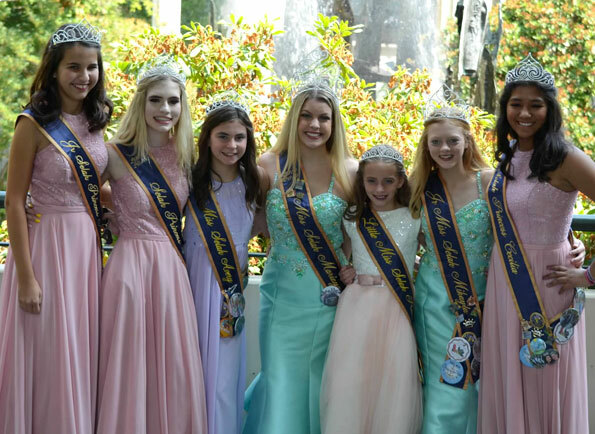 Jr. Princess Natalie Keller, 2nd Princess Montana Reese, Little Miss Selah Queen Avery Goetz, Miss Selah Queen Mariaya Larimer, Little Princess Mahayla Vickers, Mikayla Wolfram and 1st Princess Cecilia Campos-Sosa. The purpose of The Selah Community Days Association (SCDA) is to promote the Community of Selah and its quality of life to our residents and to the residents of neighboring communities. The annual celebration, which takes place on the 3rd weekend in May, provides activities and events intended to create a positive interaction among residents, businesses and various organizations of Selah. Through the events and activities of Community Days, the Selah City Government, Selah merchants, organizations and various other groups are able to promote their programs and services. SCDA designs and builds a parade float each year which travels to many nearby communities promoting Selah. SCDA also puts on a pageant, which is open to all Selah high school age girls (including home schoolers) where Royalty is chosen to represent Selah. The girls travel with the float to many parades and also participate in many local community fundraisers and functions. It takes the continuous effort of many volunteers, with the financial help from individual & business donations, to put on this family friendly event each year! 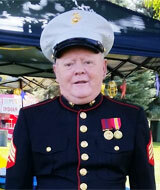 Tuesday, March 21st Community Days lost a longtime friend and volunteer; Tom Redtfeldt. He will be deeply missed, our prayers and well wishes go out to his family.